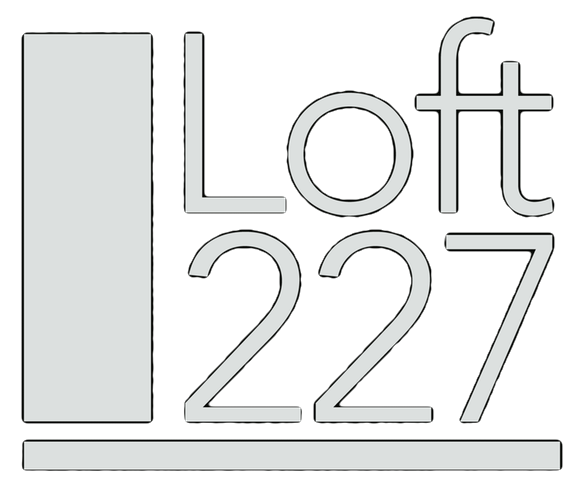 Join us at Loft227, for a night filled with good music, company, and art in support of The Black Experience Movie. 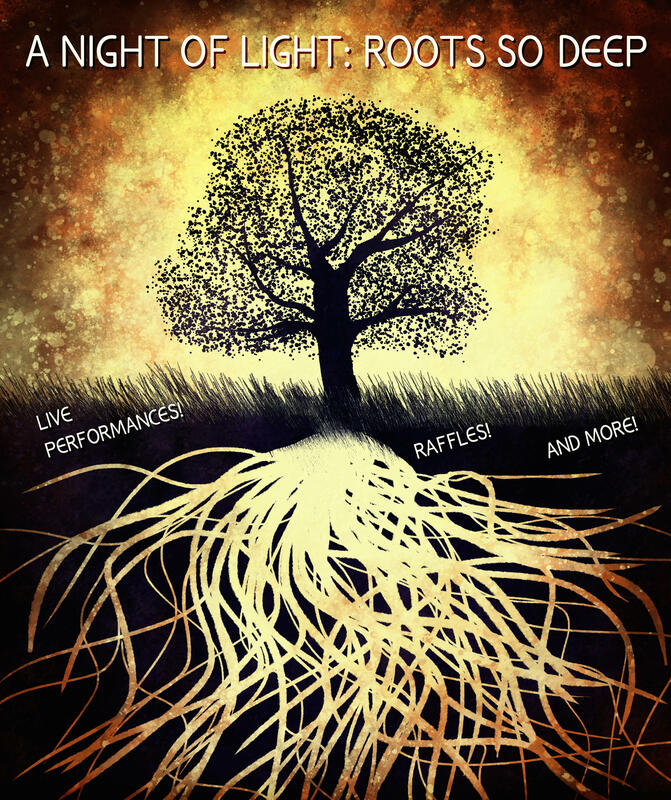 Live Performances by Steven Maier, Nuri Hazzard, & More. On this night we will SHINE brighter than all the stars that have burned down their wicks. Embracing any and everything that makes us all unique and beautiful. There will be raffles, prizes, and a night of memories. 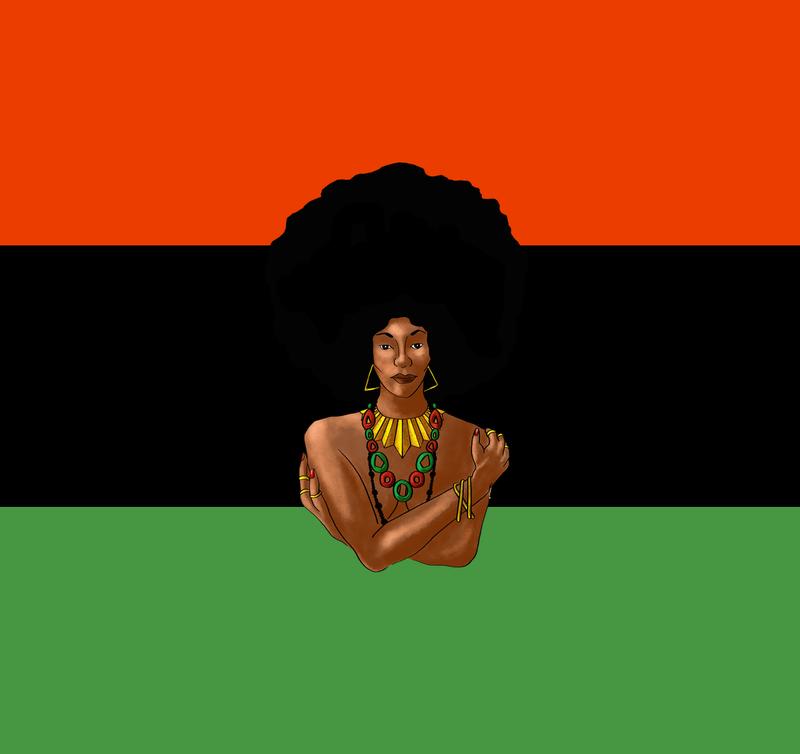 WHAT IS "THE BLACK EXPERIENCE?" A short film following black law students who get rejected from a party for looking “sketchy”, igniting the conversation of discrimination on campus. Andrew Manning, is an actor based in New York City. Born in Brooklyn, NY, Andrew started studying acting at the age of 10, later graduating from LaGuardia High School of the Arts and Performing Arts. After high school he continued his acting training at the University of North Carolina School of the Arts, School of Drama, where he completed his training earning him his BFA in Acting. Since then, Andrew performed his original one man show Baggage Claim at Lincoln Center. He has appeared on the hit television show Madam Secretary on CBS. Andrew just closed the World Premiere of College Colors by Stacie Lents with Crossroads Theater Company. "When I dare to be powerful – to use my strength in the service of my vision, then it becomes less and less important whether I am afraid."